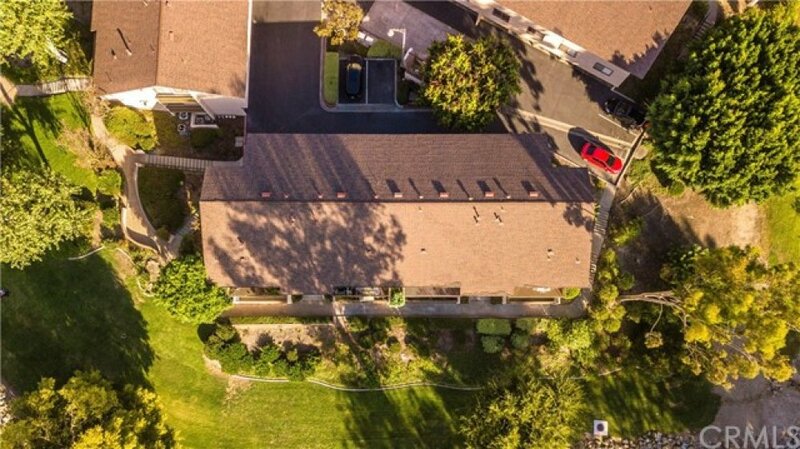 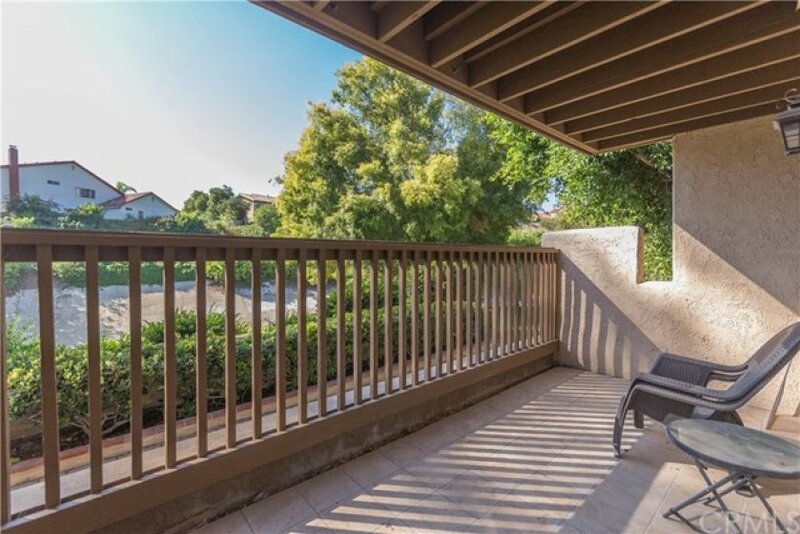 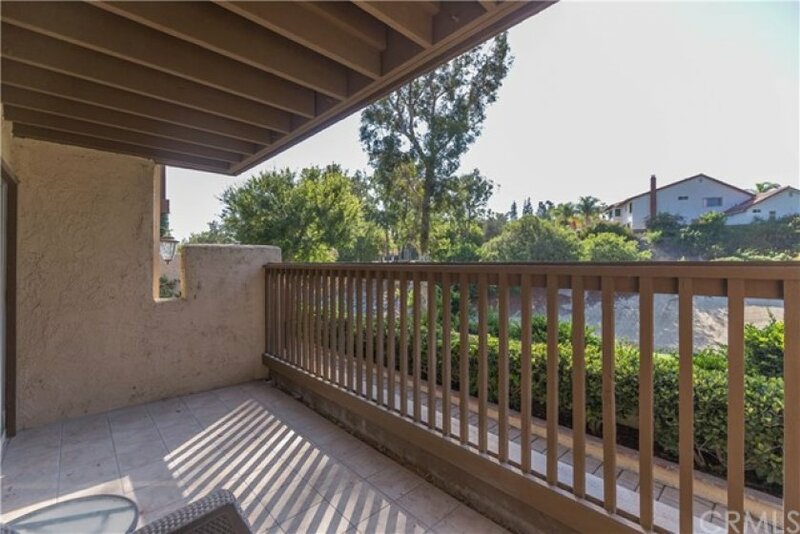 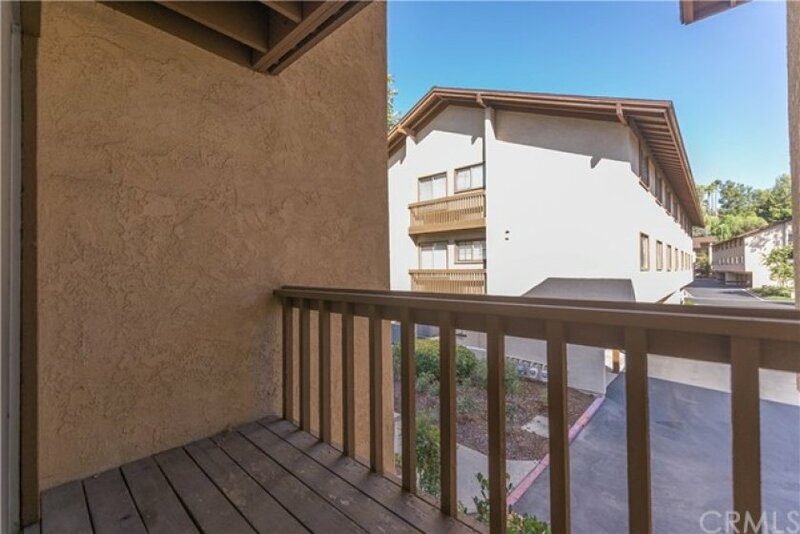 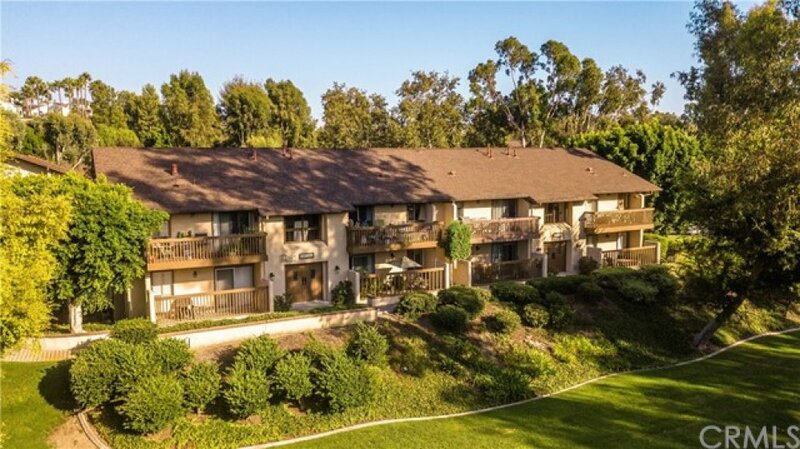 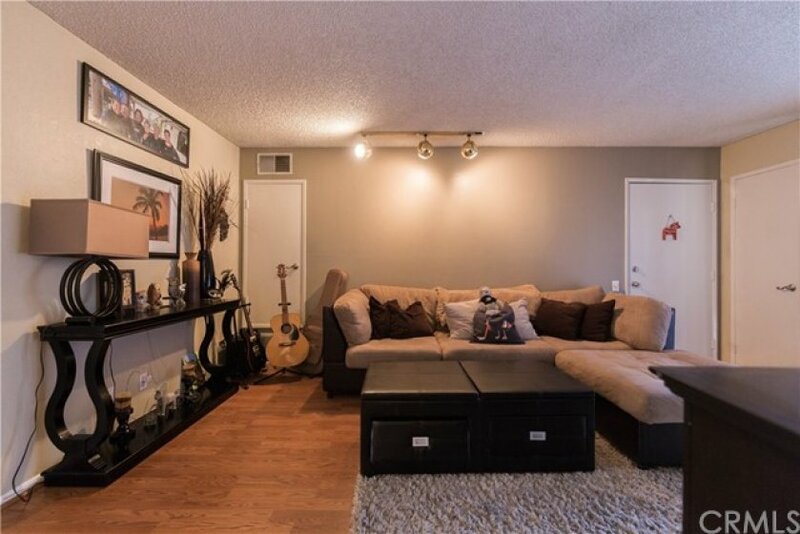 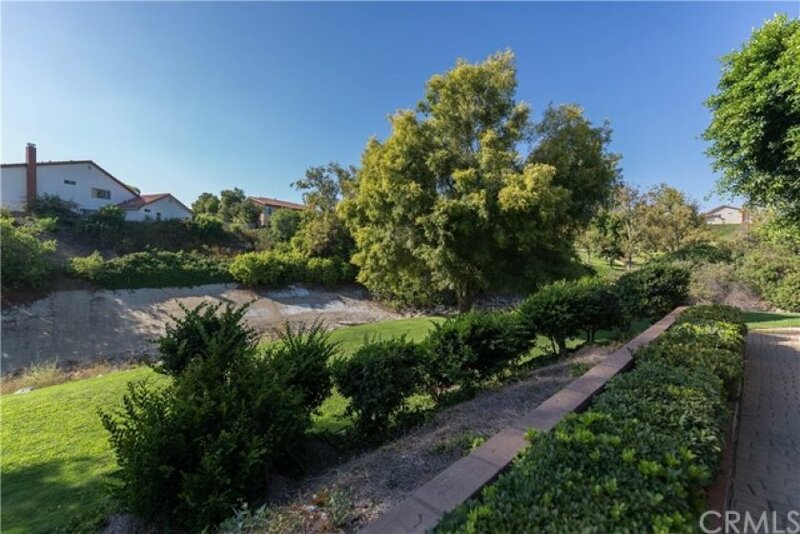 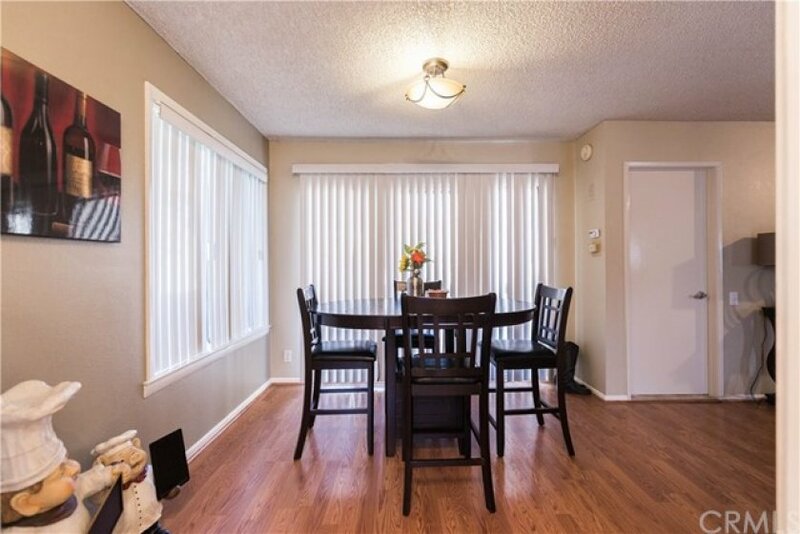 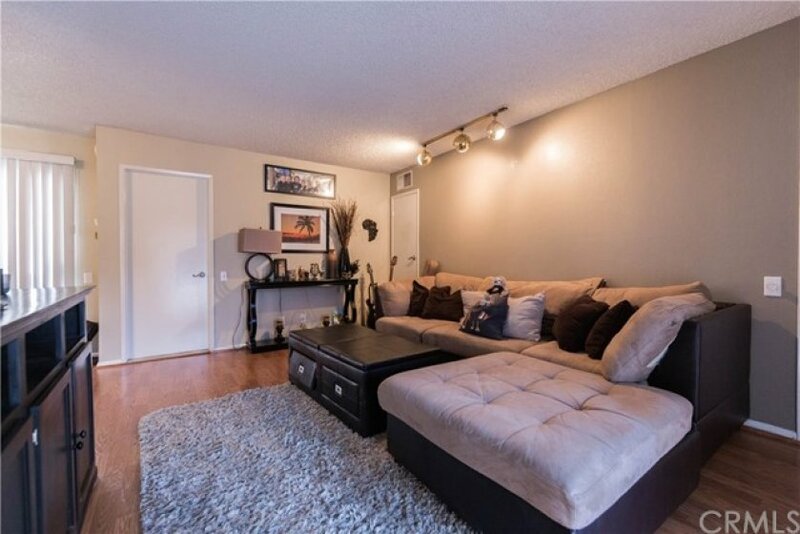 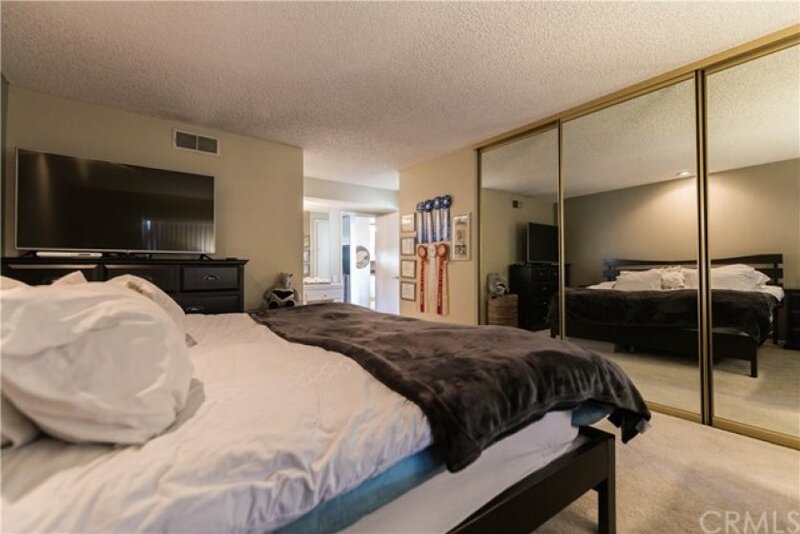 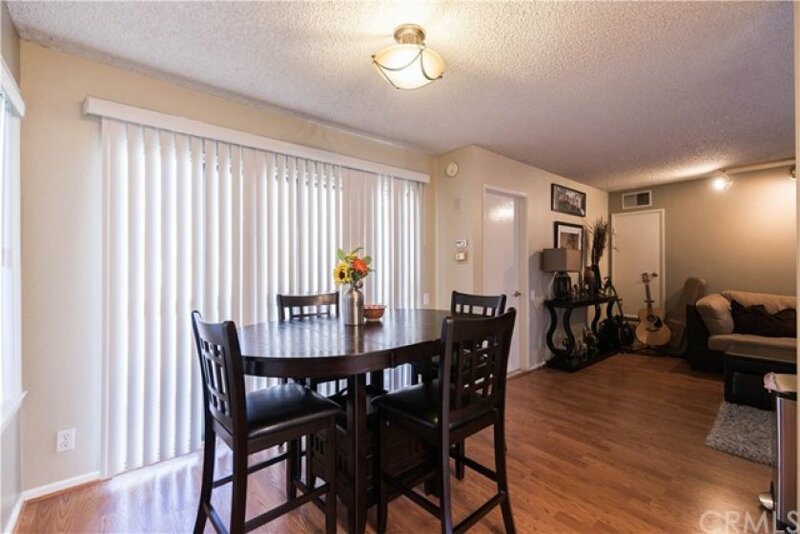 This beautiful cozy condo is located in one of Mission Viejo's highly desired neighborhoods. 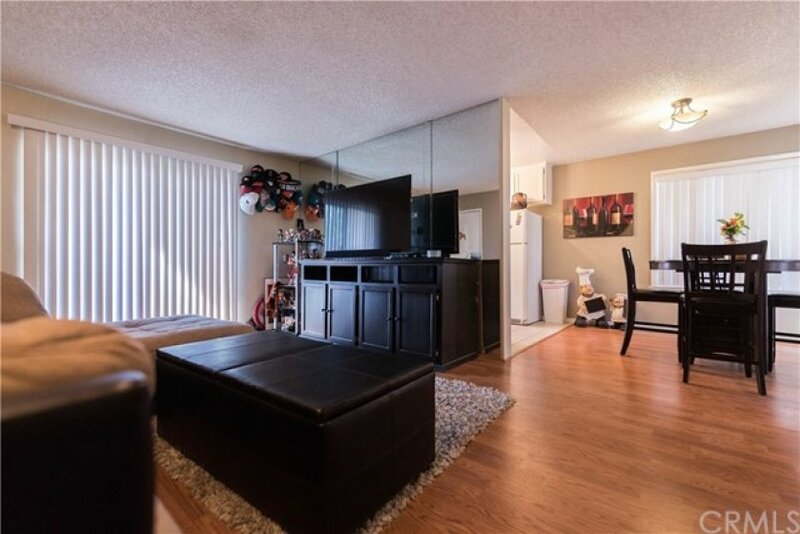 Spacious 1 bed, 1 bath, open floor plan and great views of a green belt. 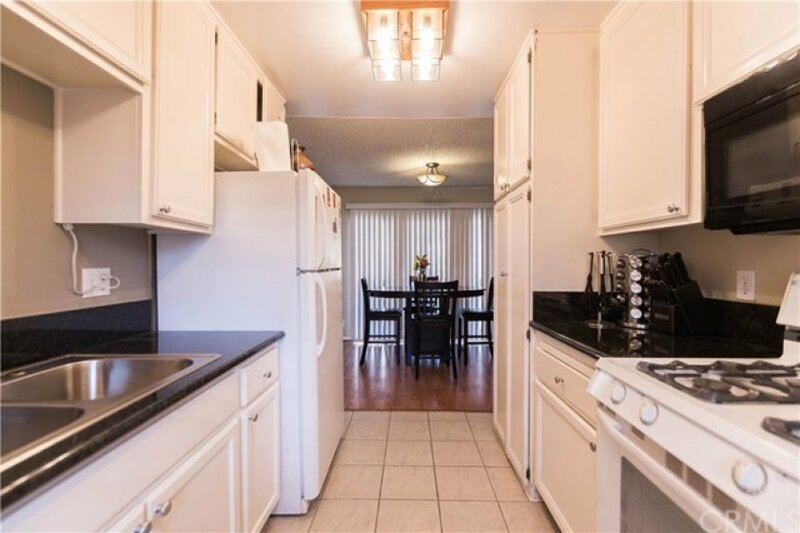 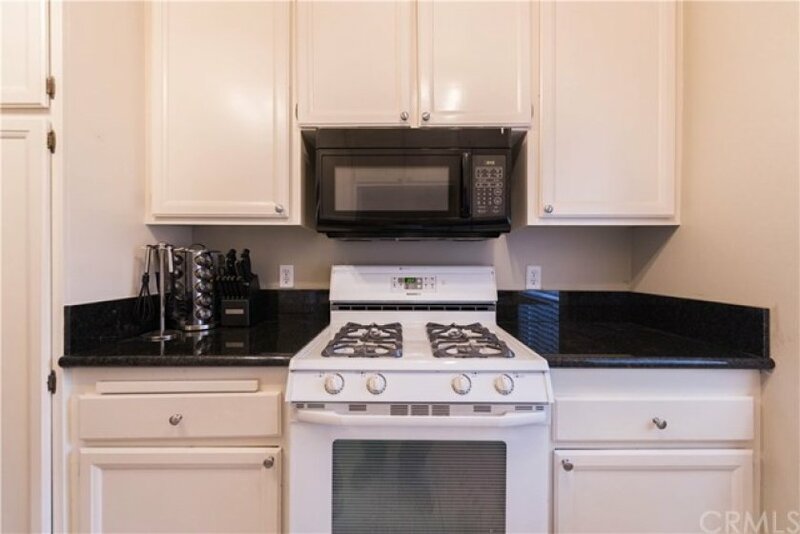 Recently remodeled kitchen counter tops with original white cabinets, brand new dishwasher. 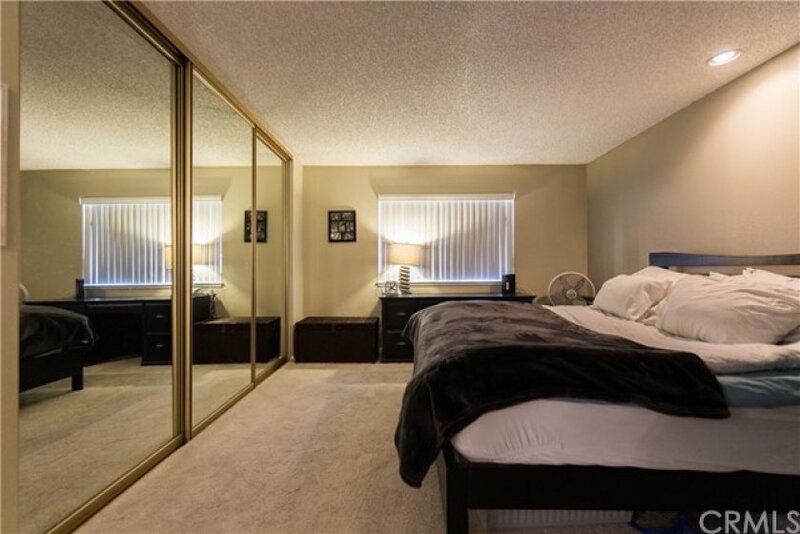 The large master bedroom features a spacious mirrored closet that allows plenty room for storage. 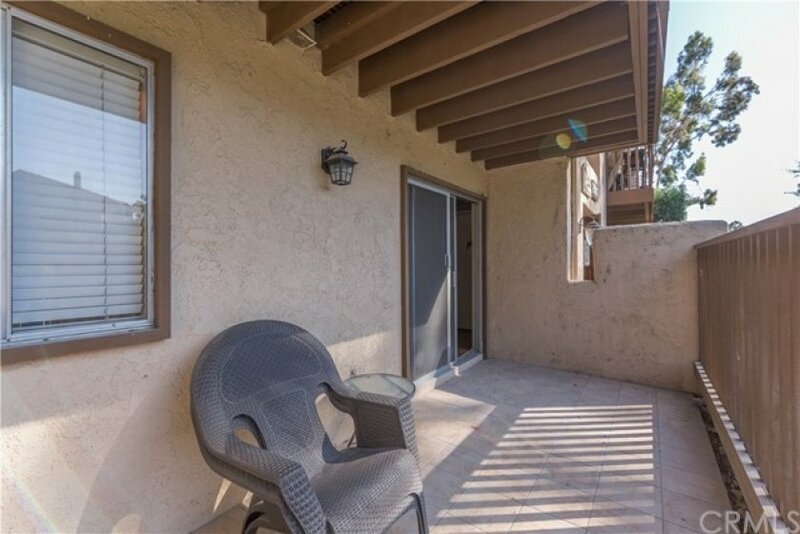 This condo has a beautiful front porch that offers a peaceful view of the creek and a quiet place to enjoy the trees and grass fields. 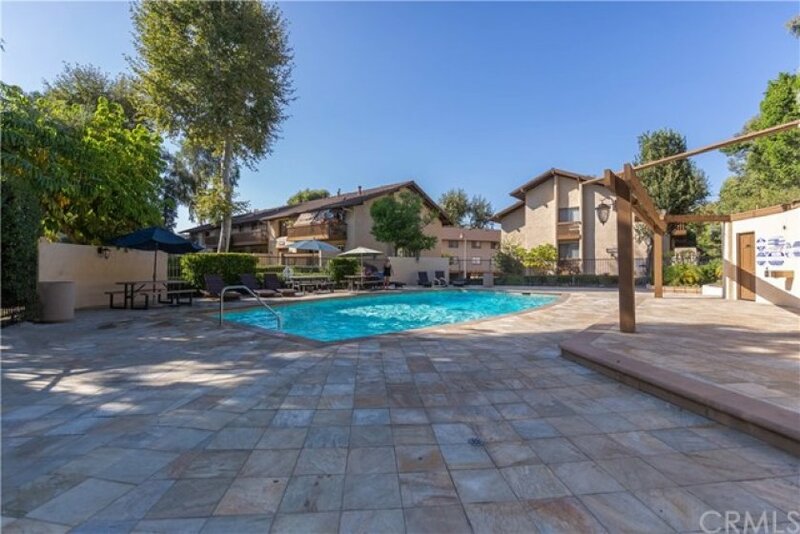 The pool is a short walk away through the family oriented community. 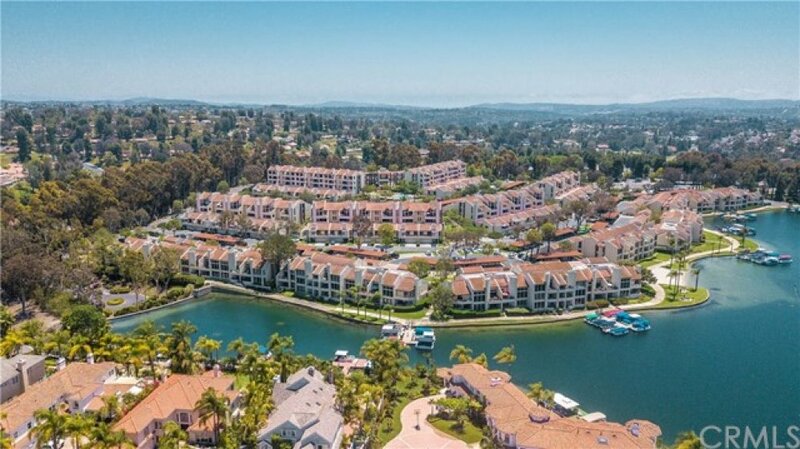 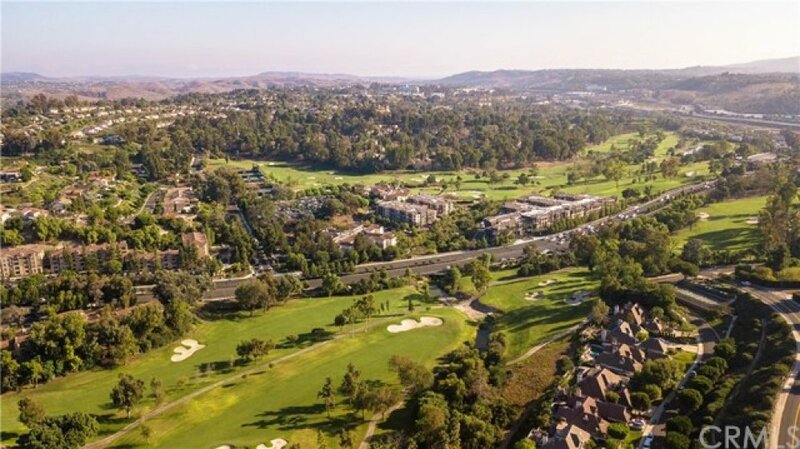 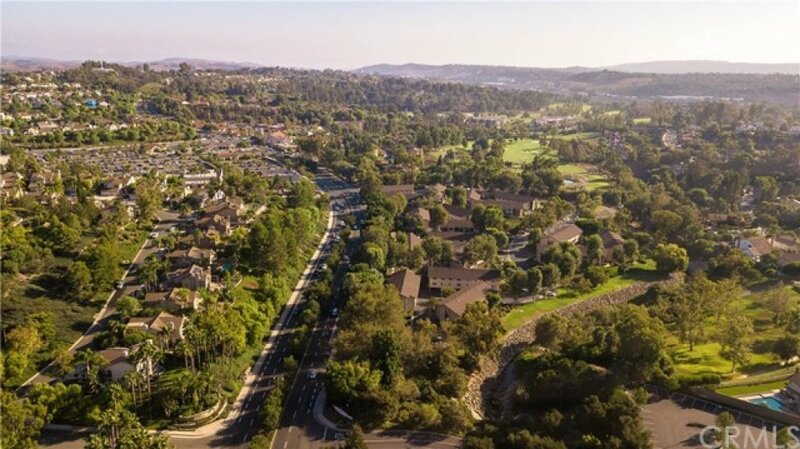 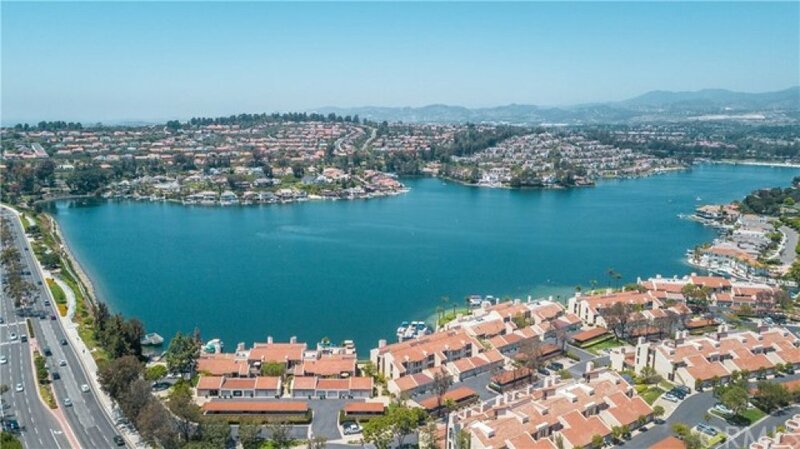 This community offers; access to Lake Mission Viejo, a pool & Jacuzzi, walking trails and is within walking distance from Trader Joe’s. 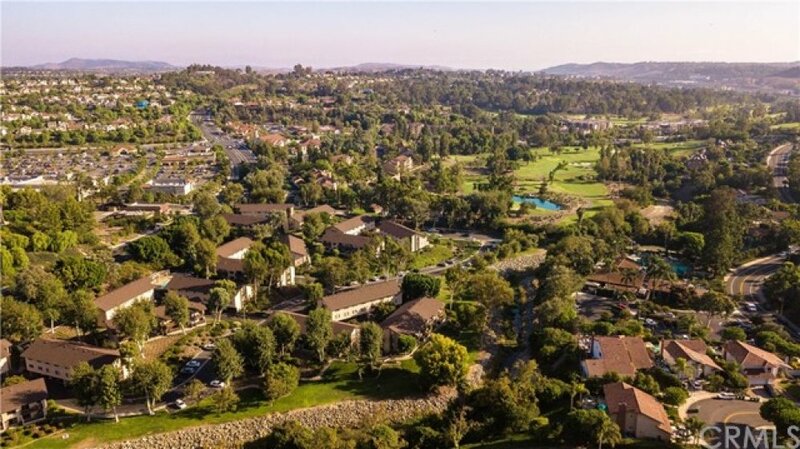 Lot Size 780 sq. 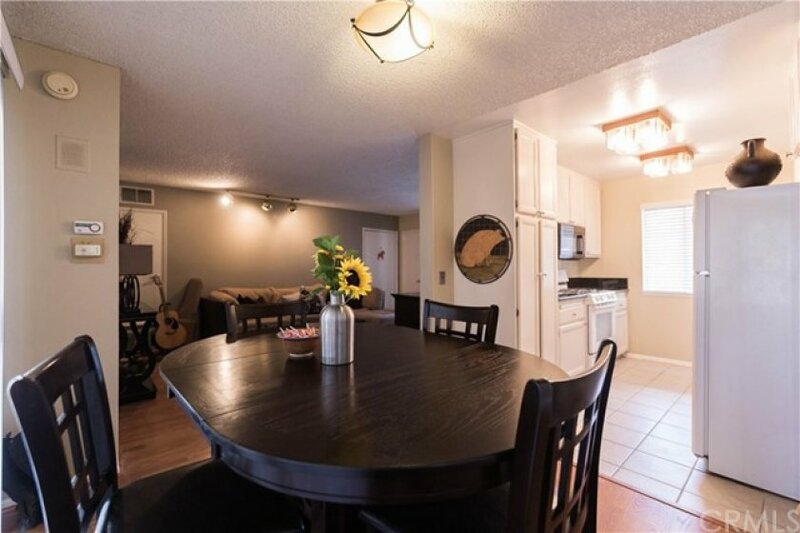 ft.
1 beds, 1 baths, 780 sq.ft.